The more I go back over my archived photographic files selecting images for the ‘Randoms’ category, the more I realise that my work is heavily influenced by my love of fine art painting. In particular, the paintings of the French Impressionists from the 1870’s onwards. The Impressionists painted light rather than form. This painterly effect of spontaneity and effortless hid a well-crafted allegiance to carefully constructed composition. Impressionists were condemned by the art establishment at the time for their slapdash approach to painting – being far too vivid in colour and lacking discipline of technique. 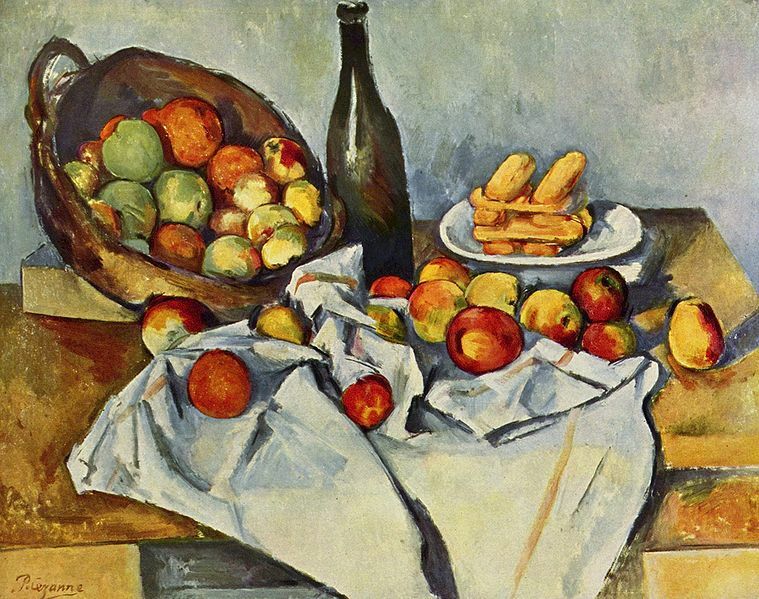 Paul Cézanne is one painter from this period that I have always admired. Though not strictly an ‘Impressionist’, his early work certainly adhered to the movements philosophy of rendering, in paint, the ‘sensation’ of something rather than its form. Both Matisse and Picasso were in awe of his talent and heavily influenced their early work as they transformed the radical modernism of Impressionism into a more Cubist aesthetic. 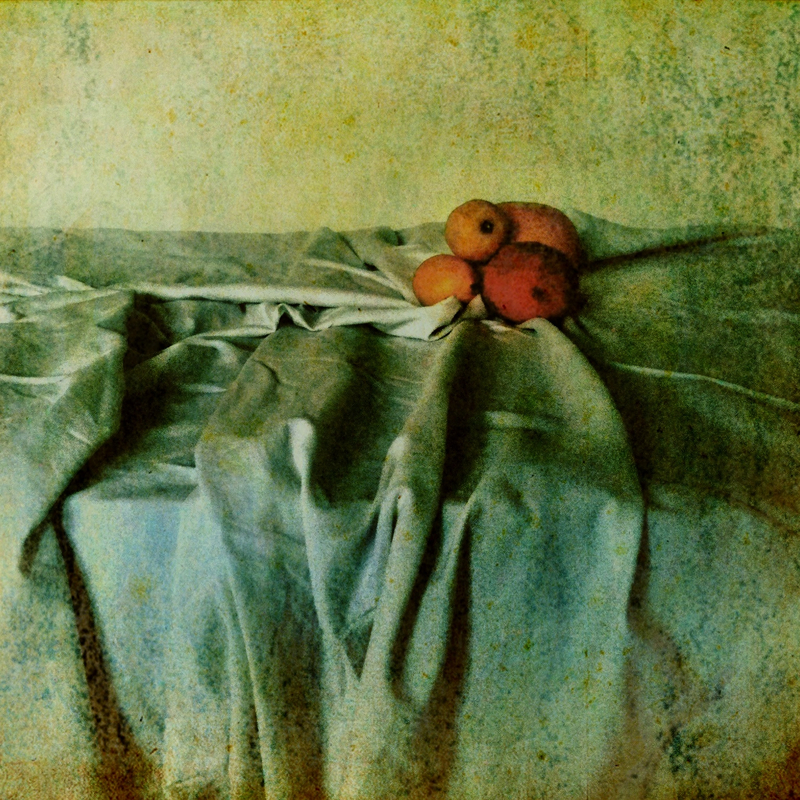 Hope you like my photographic homage to Cézanne – and should you like the image enough to want a pristine print on your wall, please write to me at shonski50@me.com and we’ll chat about print sizes, prices and shipping arrangements. Thank you for your visit. It is that exact shift away from traditional forms of art that leads us to such thought provoking and innovative work. Having recently studied German Expressionism and the shift towards modernity, it is interesting how their formation of identity is drawn so much from post-impressionist artists such as Cezanne. I bet that exhibition was amazing, very jealous of your opportunity! You should have an exhibition. Stunning stuff. Cheers David. I have a couple of things on the boil. Finally getting around to doing things other than advertising – which has had a vice like grip on all my creative activities over the past 30 years. I think you can relate to that. You are writing books, poetry and film scripts – I salute you my friend 🙂 I’m still interested in setting up a ‘guest’ section here – if you are interested – please suggest something you would like to do. Subject – Photography. It’s a wide brief….